Test yourself. How would you describe financial abuse? It is quietly happening all around us and is hidden within our neighborhoods and communities. 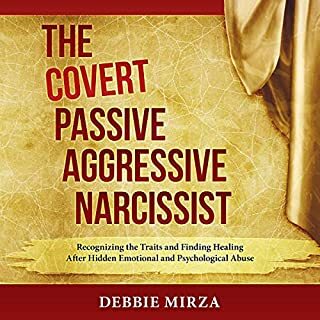 You probably know someone who lives within a financially abusive household, and you don't even know it. What is financial abuse? Has your spouse or parent taken out lines of credit in your name without your consent? Does your ex-spouse suddenly stop paying child support as a means of furthering their abuse and control over your life? 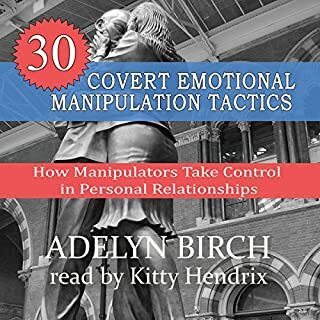 Has your partner moved money from your joint account to a secret individual account without your prior knowledge or consent? Do your parents use financial gifts as an open door to demand future compliance on your part? Are you blamed for creating financial stress but are not the one who overspends? Did your ex-spouse hide his or her income from being included in the calculations for child and/or spousal support? Have your religious leaders said that you must give to the church first, even if that means you cannot provide for your household's basic needs? Do you carry the full burden of making enough money for your household because your partner refuses to maintain steady employment? 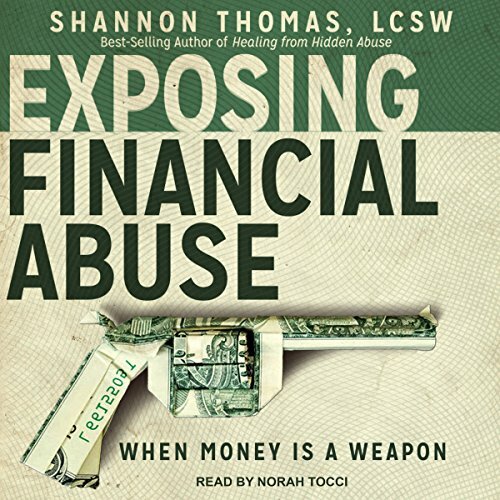 I am in the process of recovering from financial abuse and I found many of the stories to be heartbreakingly familiar. My abuser has been covert in his attempts to control and manipulate me financially, so it was unrecognized until it was too late. I especially appreciated the story of the woman who determined that her abuser would not win in his attempts to destroy her financially. She was taking odd jobs and making many personal sacrifices in order to regain financial stability. I am doing the same. Life saving information. Can change a financial abused victim from a surviving to living a healthy and fulfilled life. I am a victim of financial abuse. 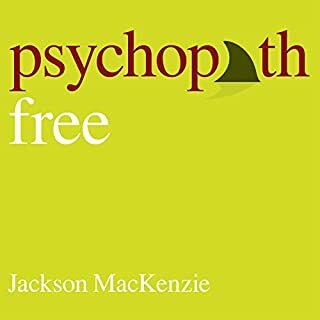 This book was helpful in letting you know that you are not alone. I wish that the book would have armed the readers with how to get started on getting laws passed to help victims of financial abuse. I feel the need to advocate and help others who have been through this. Current laws tend to be on the side of the abuser. 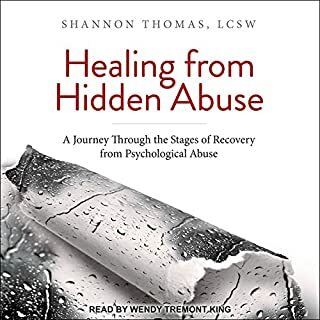 When reading the first book healing from hidden abuse I thought I read the best book ever. 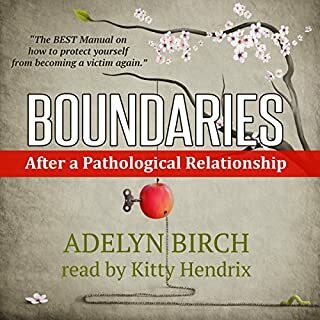 Reading (listening on audible) exposing financial abuse has top the first and even though I have cried through the whole book l am now able to understand the questions I had over the last 21 years of marriage. I want my adult children, family and friends to read these books so they can understand what I could never explain. 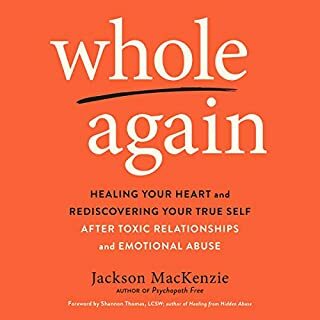 As my one child said what happened in our house was so unexplainable that we can't even explain it... Now, thanks to the truths in these books, an amazing life coach and wonderful friends and my family we can explain what was so unexplainable and now we can continue to heal and recover.